From Turner to Motibhai, a grand record. 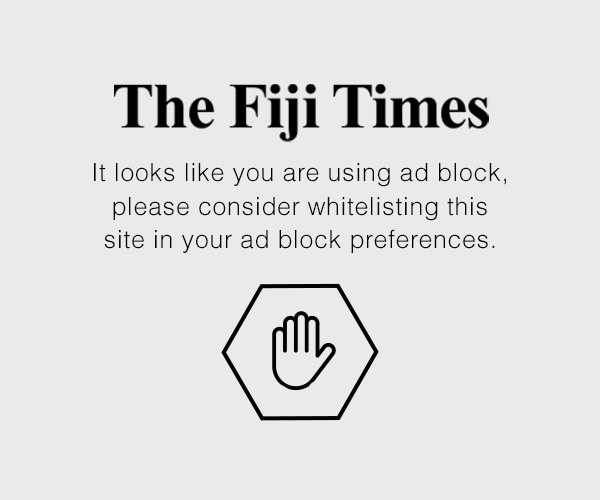 Please continue to provide Fiji with balanced, honest, credible and entertaining content in The Fiji Times. Congratulations and salutations.